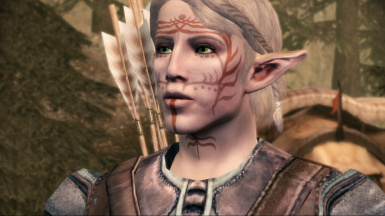 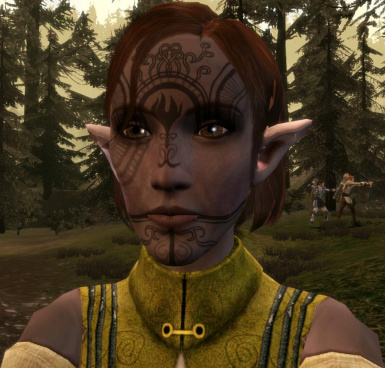 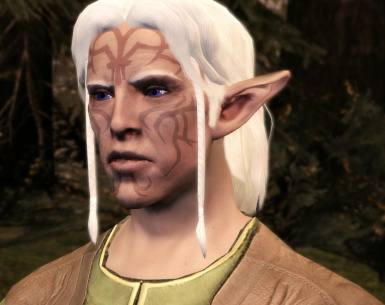 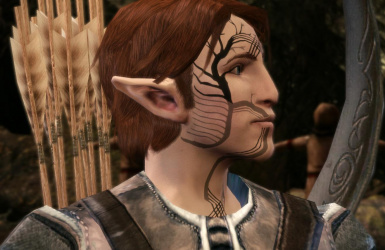 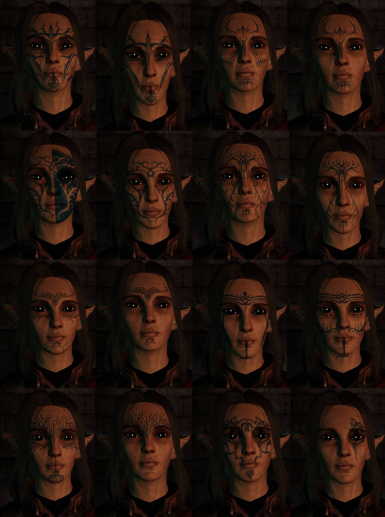 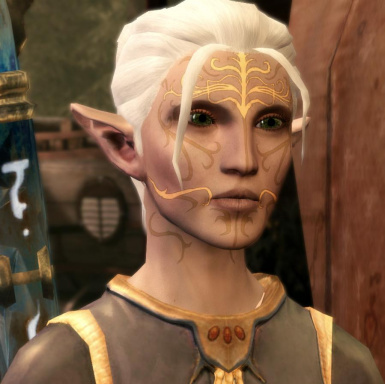 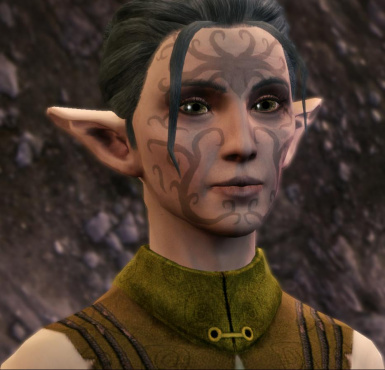 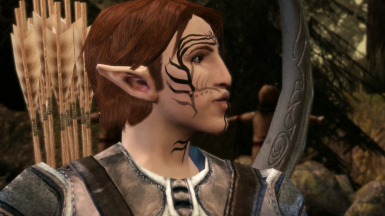 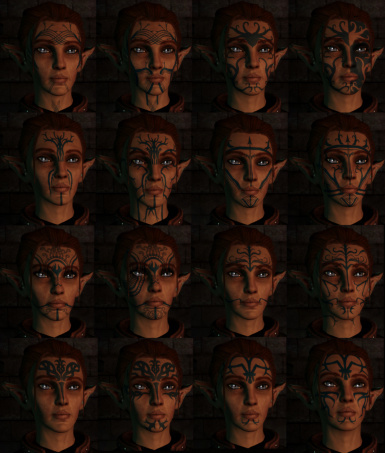 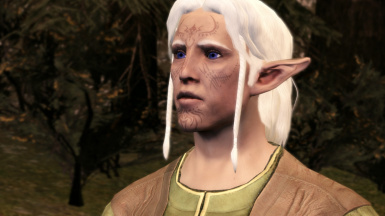 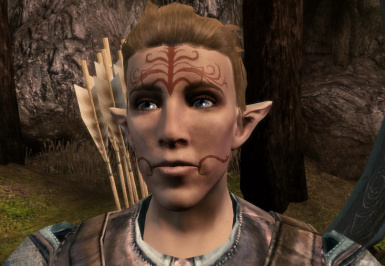 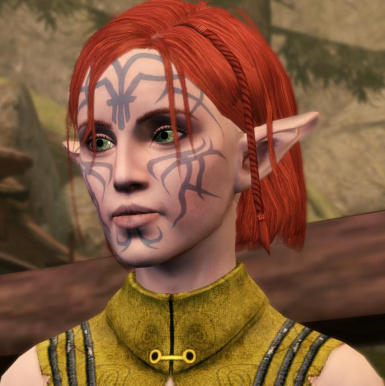 Currently this mod changes Origins Vallaslin to the versions from Inquisition, or at least, the versions I re-made from scratch. 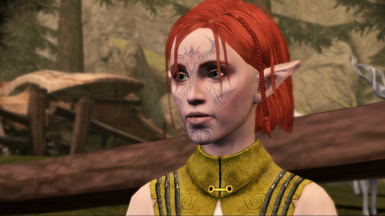 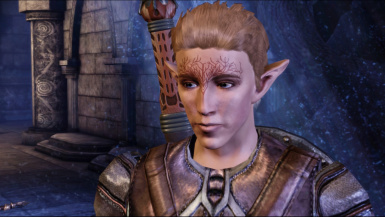 In this modding page are two files, one file is a re-make of the Origins vallaslin at 4096 resolution, and another is my remake of the Inquisition vallaslin at 4096 resolution re-fitted for Origins. 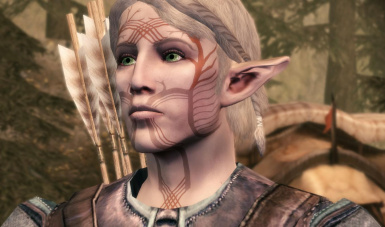 There are versions available for DA2 & Inquisition! 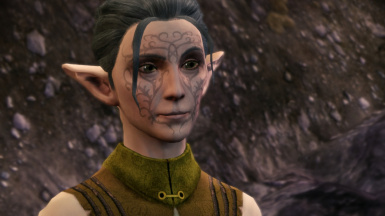 To install extract the 4 .dds files to Documents\BioWare\Dragon Age\Packages\Core\Override, and do a quick chek in your folders in there to make sure there are none named uh_tat_ed1-4_0t.dds (and uh_pct_exp_0t.dds for the origins re-make), otherwise this will not work as intended. 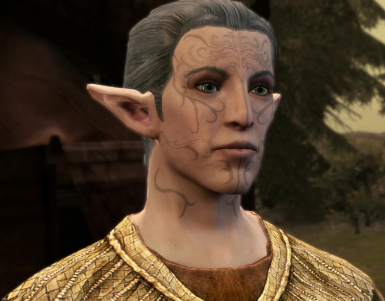 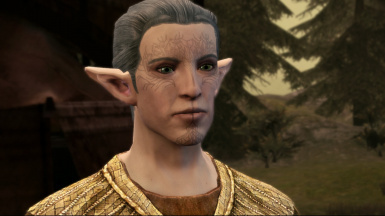 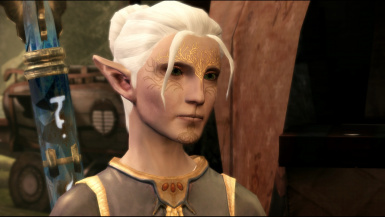 Unfortunately, there is nothing I can do about the pixelation of some of the "simpler" versions of the vallaslin, it appears to be an engine bug of some sort.